Norton Juster NPR coverage of Norton Juster: News, author interviews, critics' picks and more. June 5, 2014  The NPR education team brings you 25 books with minority characters and authors. 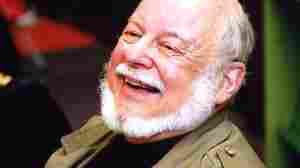 July 19, 2012  We invite Norton Juster, the author of The Phantom Tollbooth, to answer three questions about The Phantom Menace. 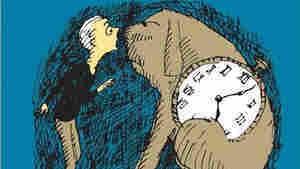 November 29, 2011  The pun-filled Phantom Tollbooth turns 50 this year. Author Norton Juster takes questions from young readers about the story of Milo, a bored little boy who finds adventure in a very strange land full of riddles and wordplay. 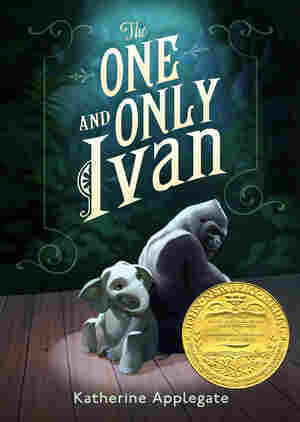 October 28, 2011  Even after 50 years, the story of a bored little boy who travels to the Lands Beyond still feels fresh. We know you will love Milo's story — and we invite you to send in your questions for author Norton Juster and illustrator Jules Feiffer. October 25, 2011  Fifty years ago Norton Juster sat down and tried to remember the confusion and dislocation of childhood. His memories became a book, and The Phantom Tollbooth was born. In this essay, Juster looks back at his beloved novel, and the bored, disconnected child who grew up to write it. 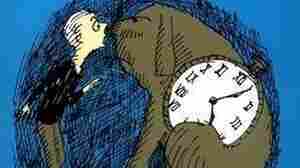 September 4, 2010  In the early 1960s, writer Norton Juster and illustrator Jules Feiffer created The Phantom Tollbooth, which quickly became a kid-lit classic. 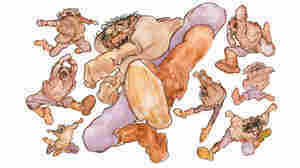 Now, 50 years later, the two have finally collaborated once more — this time, on a picture book called The Odious Ogre. They speak to NPR's Liane Hansen about their partnership and their new project. July 25, 2005  Little fingers get the chance to turn the pages of Harry Potter and the Half-Blood Prince. 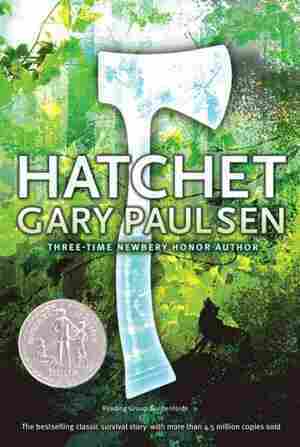 But librarian Nancy Pearl has options not-so-Harry for parents, kids, and fans of the series. June 7, 2005  A very bored child named Milo receives a mysterious gift in this title recommended by librarian Nancy Pearl: a tollbooth. Next thing Milo knows, he's left his bedroom and is driving through new territory, not quite so bored anymore.